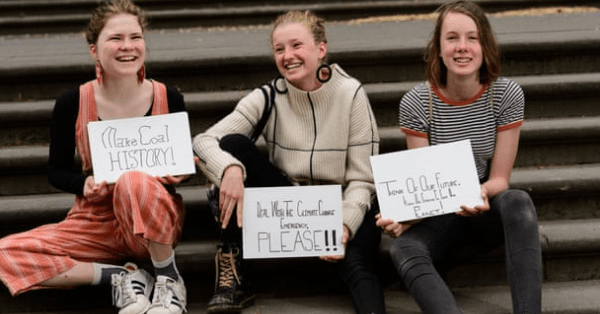 We also had some great news from a UN report on the state of the ozone, UK renewables capacity overtaking fossil fuels and some Aussie students plan school strikes against the Australian government's climate inaction. Aussie, Aussie, Aussie! Today. Reading time is 3:57 minutes. Want to live longer, save money and save the planet? Say no to red meat! New research suggests that a tax on sausages, bacon and other red meat will help save the lives of thousands and raise billions in helping the NHS. If the TAX does come in, Its guna help make ends meat and help save the planet too.... double bubble! Health experts have called for a red meat tax after the World Health Organisation concluded that processed red meats cause cancer. 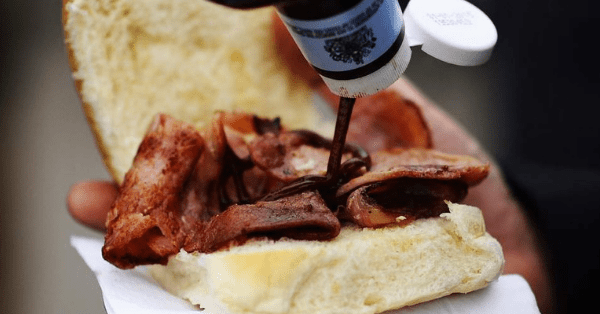 The price hike is intended to reduce consumption of red processed meats to ease the UK public health burden, which is currently estimated at 6,000 deaths and a cost of £734m to the NHS every year. The price hike is expected to affect public behavior in a similar way to the smoking tax. Avoiding meat and dairy is ‘single biggest way’ to reduce our impact on Earth, so to protect the planet, we have to change what we eat. The research released this week reminds us that perhaps there are even more reasons to swap our sausages for salads, and we hope this news shifts the mindset of those is climate change denial. If that's you... then why not simply look after your ticker by eating plant-based and live a little longer before you meat your maker. Did you know… that eating too much red meat and not enough fruit and vegetables could increase the body’s biological age (that’s putting more miles on your clock!) as well as increasing your chances of cancer, strokes and diabetes. Here at Curious Earth HQ, we love food but we also love staying healthy and sharing health tips! This week, why not share this article with someone new! A new friend, a new colleague or even a fellow bus-goer. A new UN report released this week has found that the ozone layer is finally healing. The full recovery from aerosol damage, is likely to fully heal by 2060. 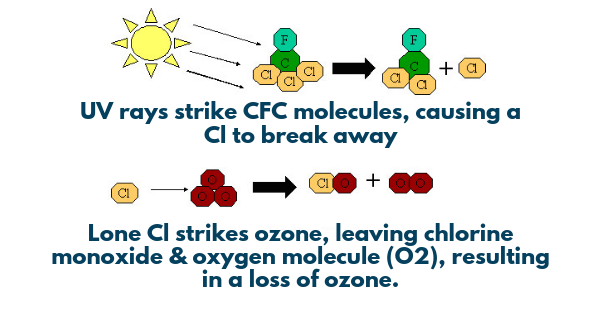 Ozone (O3) provides our planet with a protective layer (about 30 miles up, above the stratosphere) shielding us from cancer-causing UV radiation. Levels of ozone change naturally due to seasons and sunlight, but man-made aerosol damage tipped the balance. In 1987, the Montreal Protocol was signed by nations of the world. It involved the banning of chemicals known as chlorofluorocarbons (CFCs) in response to the discovery of a hole in the ozone layer over Antartica two years prior, caused by CFCs. This is big news. 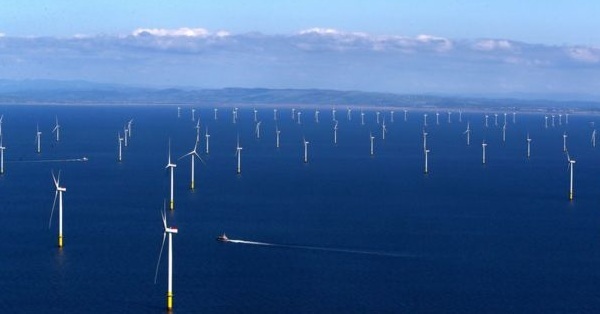 Man-made destruction of the ozone layer was discovered and then acted upon. 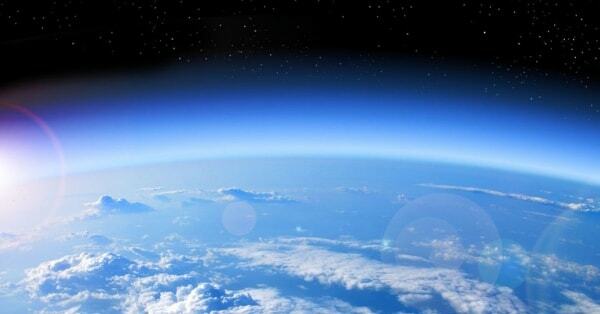 The evidence shows that the Montreal Protocol is working to repair the ozone layer. The recovery has progressed at a rate between 1 - 3% a decade since 2000. 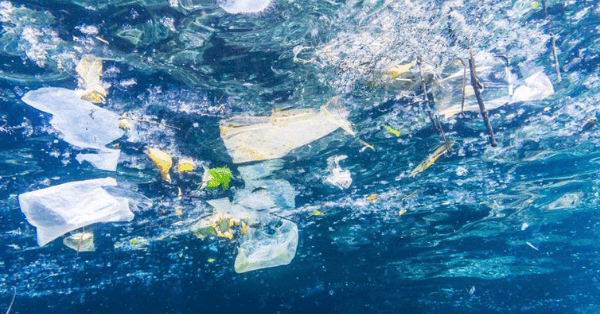 CFCs can take 50 to 100 years to disappear completely, meaning the northern and mid hemisphere should be completely healed by 2030s, and Antarctica by 2060. Next year, there are going to be changes to the Montreal Protocol, called the Kigali amendment. This is intended to reduce future climate change by targeting HFC gases (used in refrigeration) that have a warming effect of over 10,000 times greater than CO2. Check out this incredible video by NASA, showing how the Ozone layer has recovered since 1980.